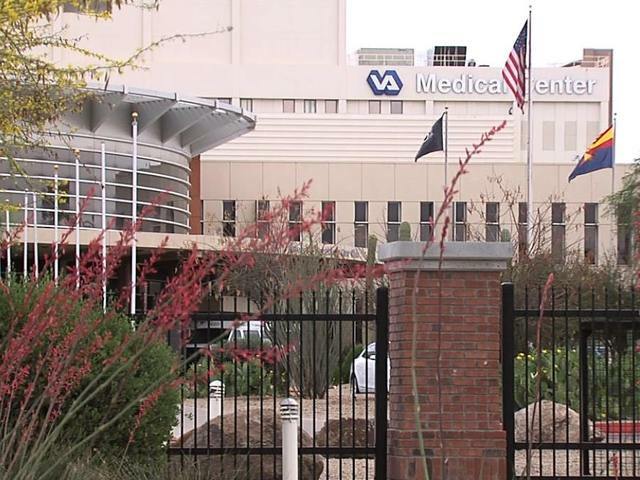 Today the big news is about the Veteran’s Administration Hospital making their customers wait months for treatment. Some have waited so long that they have died waiting. This is not the way we should treat the people who serve the country. The hospital is in Arizona and I heard an interview with Arizona Senator John McCain challenging him on what he will do to correct the problem. My assessment of his answer is nothing. No one is responsible for what is going on. The Senate and Congress only legislates and passes laws, the administration defers to the Department of Veteran Affairs, the Attorney General doesn’t act unless a bureau breaks a law, and then only if it is a law he considers worthy of prosecution. In my opinion the President is responsible for the performance of all the Bureaus and departments. A good CEO will fire bureau chiefs who run shoddy operations. When the main man is lax in his duties so will the Bureau chiefs. They are good, however, at playing pass the buck. Nothing ever gets done and the Bureaus and Departments keep getting larger and more unmanageable. By the time the VA fixes this current problem we will be in some future war, and the retired military people will be dying from chemical exposure, injuries, and maybe even normal health problems. The real aim of this piece is to point out that the VA Hospital system is a mini-Obama care. It serves a very small segment of the population, i.e. veterans, and is free, and considered an entitlement. What we see in action today within the VA is what we will see in another year or so for those of us forced into Obama care. Limited resources put us on waiting lists for tests and treatment. In the case of a cancer diagnosis, early discovery and treatment is necessary to save a life. Delays are deliberately designed into the system. The Obama care system wants people to die to save the cost of treatment. To me, this smacks of a government that is designing a master race of citizen. Only healthy perfect specimens of human live in a Statist Utopia. The sick, the aged, the mal-formed, the handicapped have no place in a health care system that does not have the resources to care for them. I thank everyone who voted for the current leader who is succeeding in transforming our country into a pile of excrement. You must be proud of your accomplishment. The SHEEPLE only understand one think, the transfer of wealth from the EVIL producers to the non-producers.